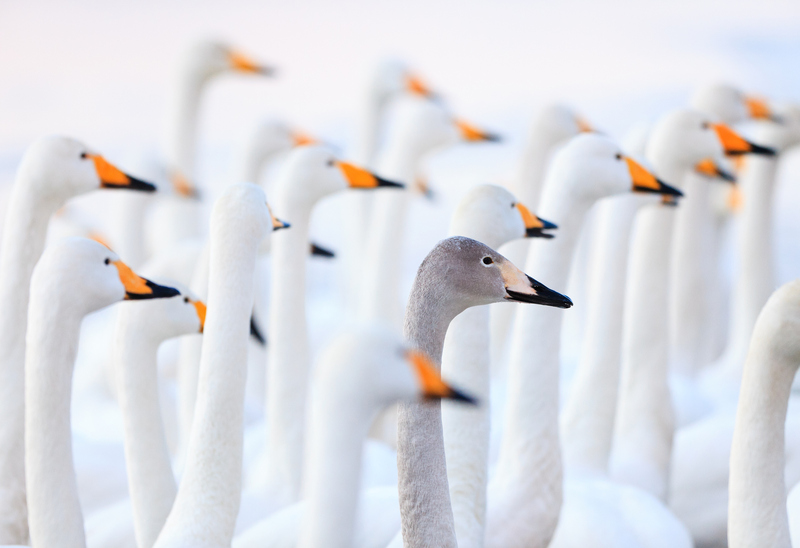 Here's how to stand out. Next to a root canal appointment, few things in life are as nerve inducing as the job interview. In this day and age, the face-to-face interview is typically the first time a prospective employee will speak to an actual person. This “actual” person literally has your career in the palm of their hand. They will determine, based on this portion of the hiring process, whether or not the process will continue or come to a screeching halt. Wow! No wonder you’re nervous. Right? Below are a few ideas that will go a long way toward taking some of the pressure off of you and making the most of your time with the interviewer. 1. Keep in mind, this company called you. From the stack of resumes they received, something about you gave them the confidence in your qualifications and abilities to want to get to know you better. That knowledge alone should put a spring in your step and arm you with the confidence necessary for a successful interview. 2. Save the bright colors for the first casual Friday at your new job. For the interview, though, keep it neat and professional. Doing so will immediately create an air of quiet confidence that will be evident in how the interviewer responds to you. 3. Few things in life can boost your confidence levels like a good round of exercise. Try to schedule a vigorous workout routine as close to the interview time as possible. Doing so will keep the butterflies in your stomach at bay, and will help you to interview from a standpoint of strength versus weakness. 4. Get plenty of rest the night before. You may be thinking to yourself, “Well, duh.” But believe it or not, many job seekers are so nervous they find it hard to sleep and wind up pacing the floor half the night, only to be exhausted by the time they get to the interview. I don’t have to tell you how adverse this condition can be to an interview. 5. Don’t forget to eat. Studies have proven, time and again, that a nutritious breakfast increases concentration. The ability to focus is essential for a winning interview. And besides, few things are as distracting as the sound of a growling stomach. 1. Equip yourself with ample research on the company’s needs. Visit Glassdoor.com, Hoovers.com, BizJournals.com, WSJ.com, LinkedIn.com, Forbes.com and the company’s website. Simply Google the company’s name or a combination of the company name + targeted keywords to vet as much detail about the company for which you are interviewing as possible. Read between the lines about how their current growth patterns, product or marketplace positioning and so forth speaks to present and future needs – their areas of pain. 2. From that info, ferret out where you sense their needs and your talents intersect. Make sure you prepare at least 4-5+ mini-stories (Challenge-Action-Result format) that vividly describe how you have achieved solutions similar to problems this company has faced, or will face. Paint a picture that YOU are THEIR solution, a better fit than the next interviewing candidate. What is the greatest value you can bring to us? What is the most stressful situation you have experienced at work within the past year, and how did you handle it? What would your current (or past) employer say about your work? What are the greatest challenges you’re facing in your industry? What is the most important thing I can do to help within the first 30 days of my employment? 60 days? 90 days? What did you like most about the person who previously held this position? To the interviewer: What excites you about this job? What do you like most about this company? I’d like to know something about your background and how you came to work here? What main factors do you attribute to your growth? What do you attribute to the success of your company? What makes you better than your nearest competitor? 5. Have a friend or family member (or hire an interview coach) to act the part of the interviewer. This will go a long way to quieting those nerves by giving you an opportunity to practice your tone and ensuring you won’t verbally stumble during the actual event. The person interviewing you has one goal in mind: fill a vacancy with the best-qualified candidate possible. You can make their job easier by being that candidate. So practice, prepare and be cognizant of the fact that this company would not have called you, if they didn’t need you.